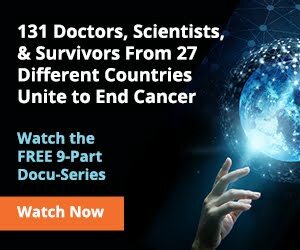 Vitae Elixxir is a proprietary combination of ten disease-fighting herbs used for over 40 years helping thousands of people with serious health issues. It was developed by a brilliant layman who treated his own terminal cancer with the ingredients found in Vitae Elixxir. Its ‘roots’ literally go back to an old American-Indian herbal mix (including bloodroot and jewelweed) used for generations as a powerful herbal remedy. Apricot Power offers premium B17 capsules and tablets made by extracting Amygdalin from apricot seeds—meaning you get pure high potency B17. 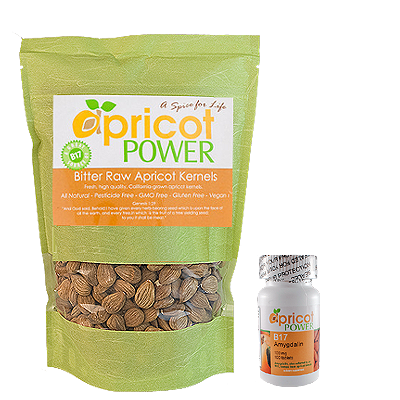 In addition, all Apricot Power products have been tested by independent labs for potency and purity. Some companies undercut prices by offering inferior products—selling sweet, not bitter, seeds which have no B17. Apricot power sells only fresh California grown apricot seeds from the current season's crop. You always get the highest quality products available! Abundant Life Healing offers personal and skin care solutions, salves, herbal tinctures and specialty teas. 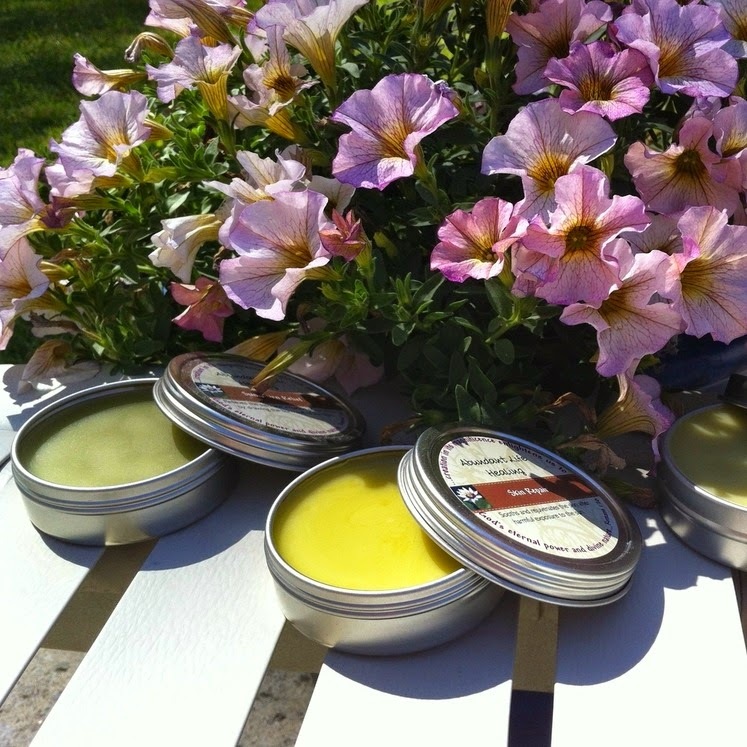 Each product is hand-crafted from herbs and the finest natural ingredients—nothing artificial. Simply made with love from the gifts God has given us in his creation. 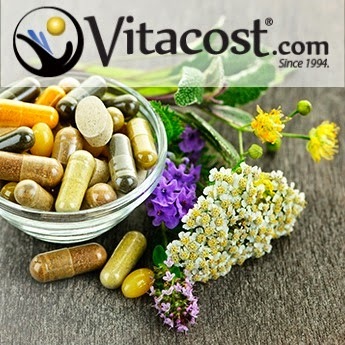 Vitacost delivers your favorite brand of health products at discount prices with FREE shipping on any order over $49. Look for the brands you normally buy for vitamins, supplements, beauty and personal care, home and more. Get $10 off your first order. 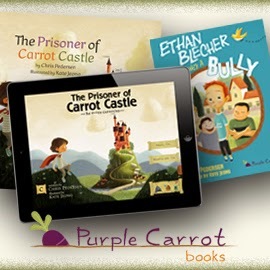 Purple Carrot Books is Healthy Journey Cafe's publishing arm currently focussed on the very best children’s content. 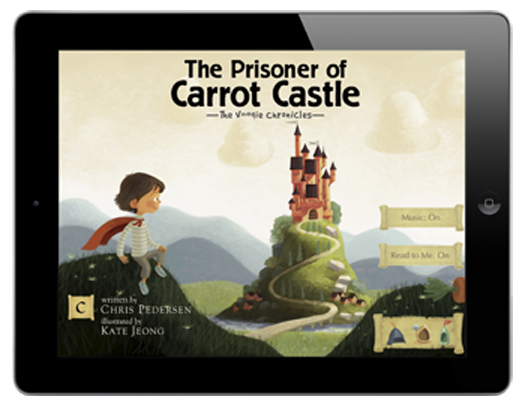 Our books embody innovation, education and fun in a world of adventure and imagination. Teaching kids life skills, good habits and positive attitudes without it feeling like education. We call it learning entertainment. A hopeful and healthy future awaits your child. Healthy Journey Cafe is a distributor for Vitae Elixxir and therefore makes a profit from each sale. 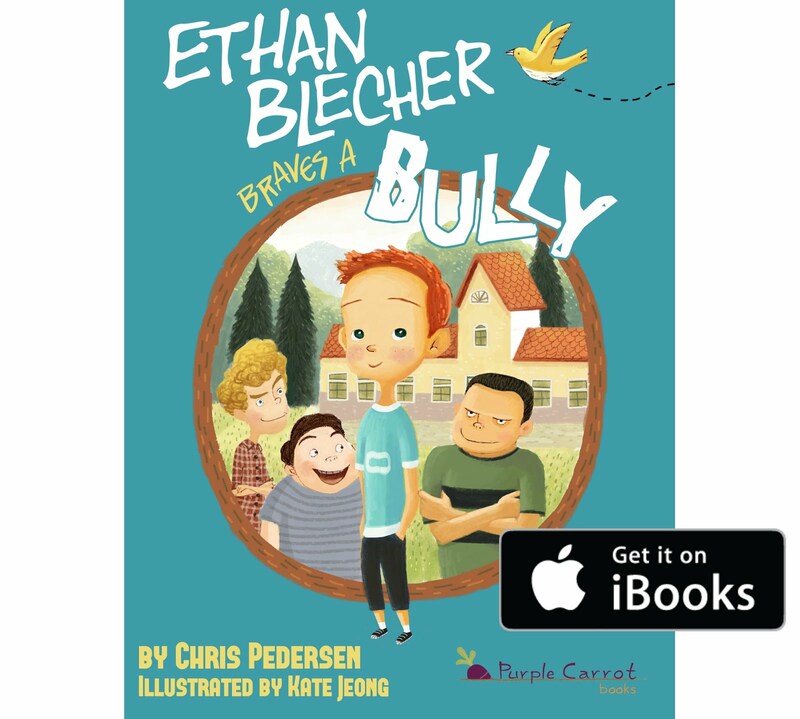 Books sold via Purple Carrot Books bring a small profit. Other ads and products presented on the website may earn a fee or commission via click-throughs and purchases. 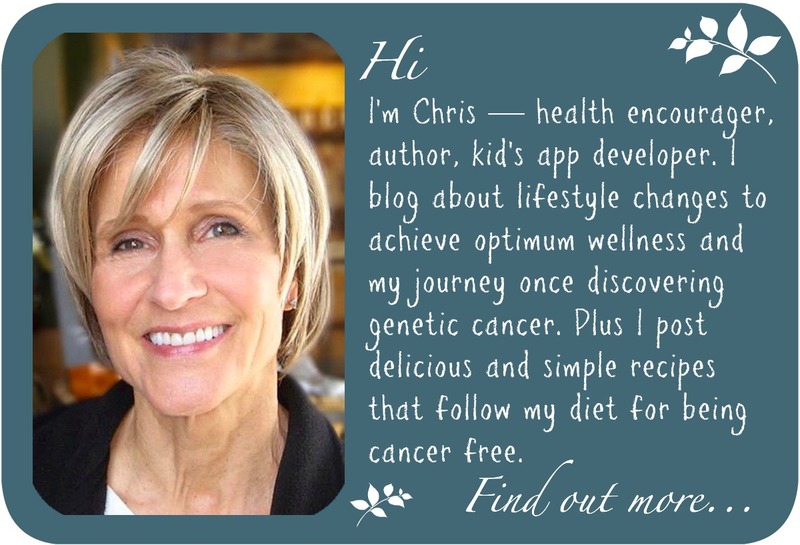 Some products/companies such as, Abundant Life Healing, earn no fee—I simply recommend the products because I personally use them and find them beneficial. If you have any questions about products or ads on this website please contact us. Thank you for your support.